Philippine Savings Bank, the thrift banking arm of Metropolitan Bank & Trust Co., has firmed up the details of its planned stock rights offering. 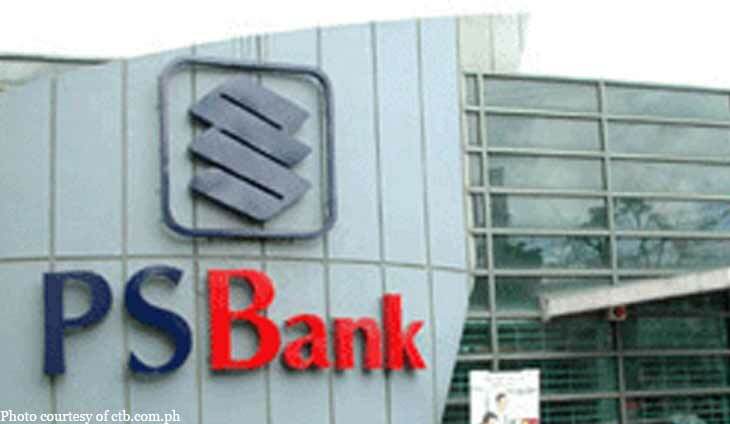 PSBank is selling up to 184.7 million shares to raise up to P8 billion. The offer period will run from Jan. 7 to 11 next year. Pricing of the shares will be on Dec. 14. First Metro Investment Corp. will serve as the issue manager and underwriter of the offer. “This stock rights issuance is aimed in supporting the expected growth of the bank,” PSBank said. This bank had a solid bottomline during the third quarter. This thrift bank won't just piggyback off its mother firm's money.